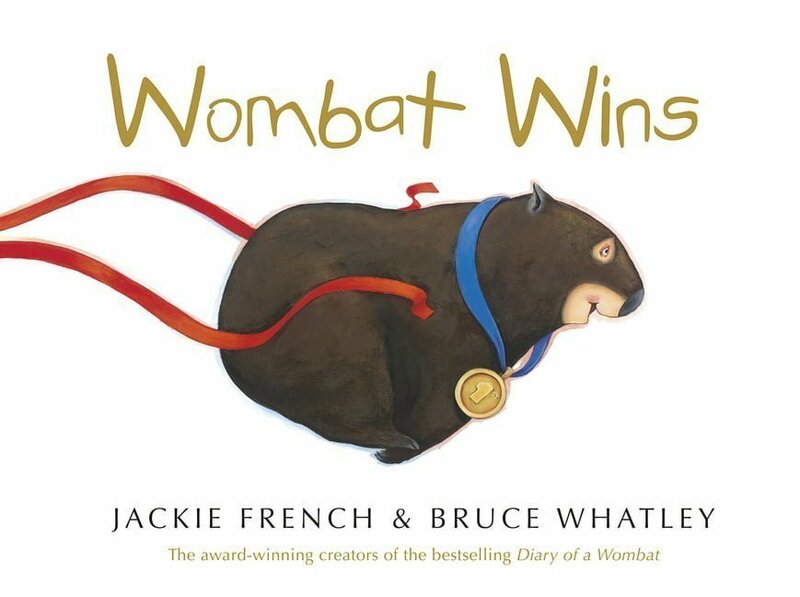 Forget Rio and the Olympic Games in 2016; for us it will be about a wombat ... winning. Yes, Mothball has become an athlete, albeit a little accidentally. 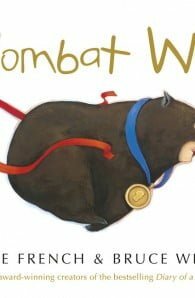 In her never-ending quest for carrots, Mothball stumbles upon children at the local school competing in their school sports. And despite her somewhat limited physique and lack of training, Mothball manages to go home with a gold medal.